Less than a day after it first leaked out, LG has officially unveiled the G3 Screen, a super-sized phablet designed for the Korean market. The device may look like a direct Nexus 6 competitor, at least in terms of screen size, but it’s also a show piece for the company’s new octa-core NUCLUN processor. 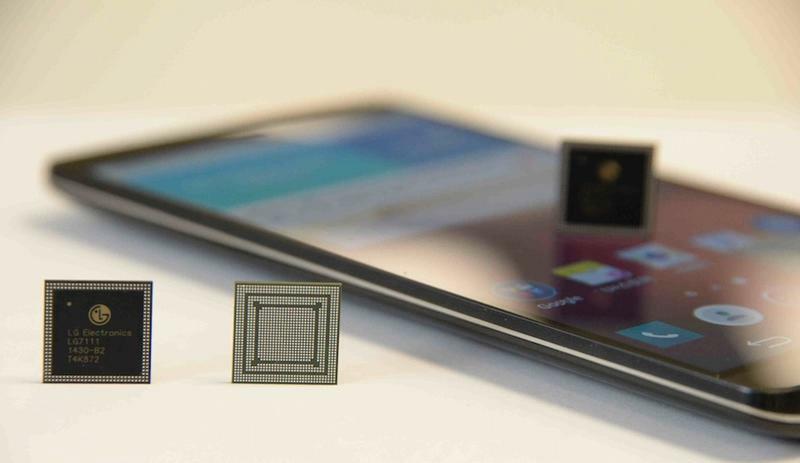 This is the first time we’ve seen LG use its own mobile processor in a smartphone, so it’s tough to say how the octa-core chip will hold up. 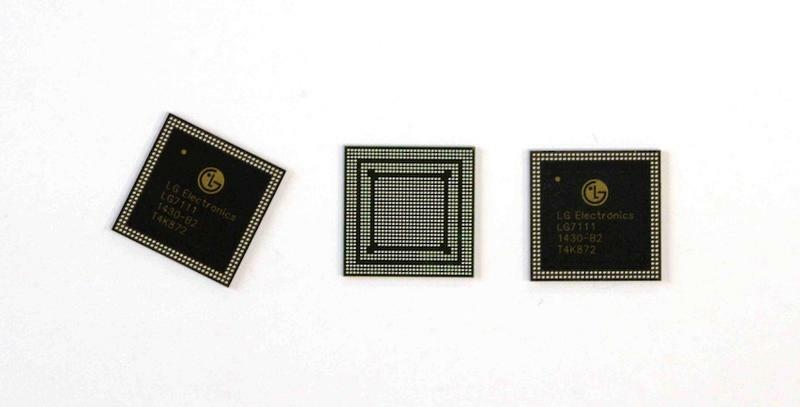 The NUCLUN is actually a 1.5GHz quad-core chip and a 1.2GHz quad-core chip combined, and the company says it’s designed to take advantage of next-gen LTE Cat. 6 4G networks. Meanwhile, the LG G3 Screen lives up to its name with a 5.9-inch 1080p display, though we’re curious why the company didn’t bump that up to 2K. The device also comes equipped with a 3000mAh battery, a 13-megapixel rear camera with optical image stabilization, a 2.1-megapixel front-facing camera, 32GB of storage with microSD support and 2GB of RAM. It ships running Android 4.4 KitKat and comes in either black or white. The G3 Screen certainly isn’t a flagship phone, and it looks like LG isn’t committing entirely to its NUCLUN processor just yet. Still, the company has high hopes for the new chip. We’re curious to see how the LG G3 Screen holds up against the latest crop of super-sized phablets and even the original G3. 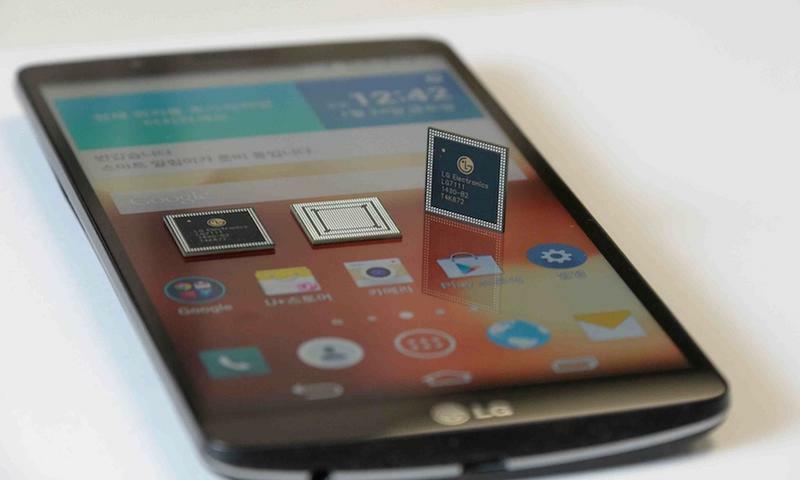 The phone launches in Korea this week, but LG didn’t discuss pricing details.